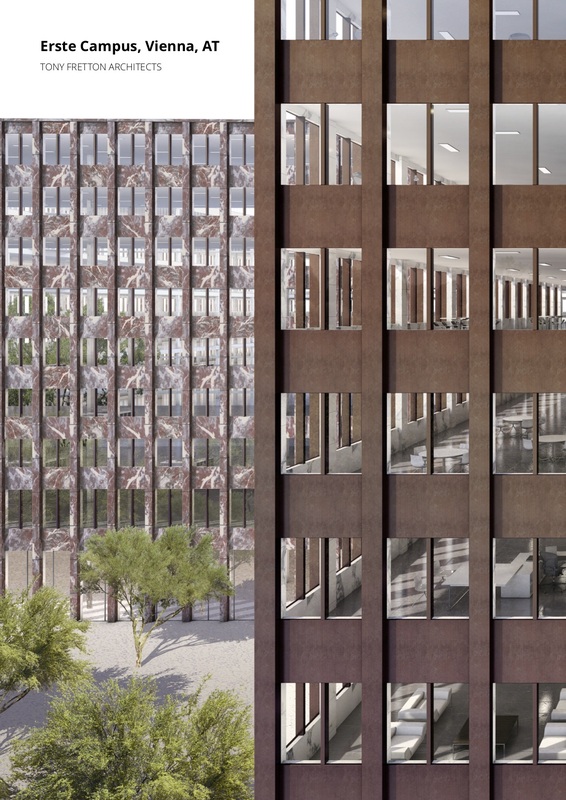 The practice was shortlisted in an international competition for the new 200,000 m2 headquarters for the Erste Bank Group in Vienna, Austria. 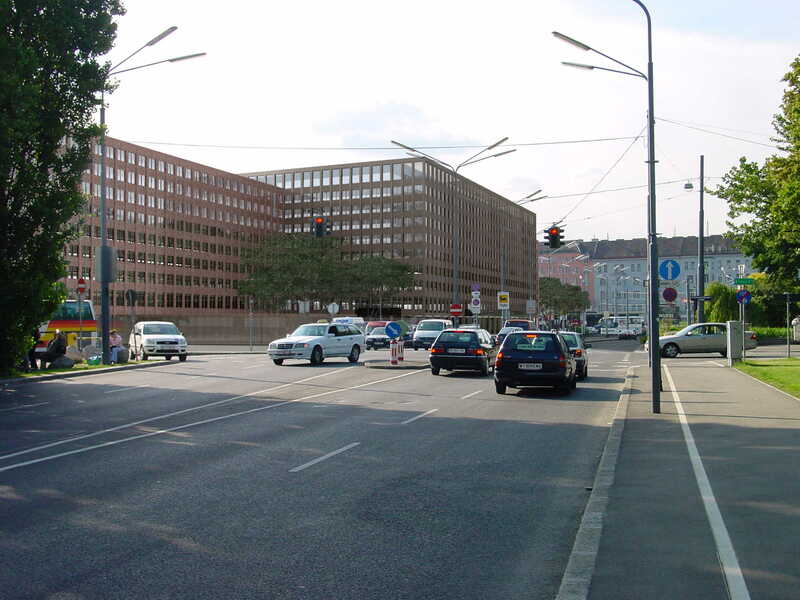 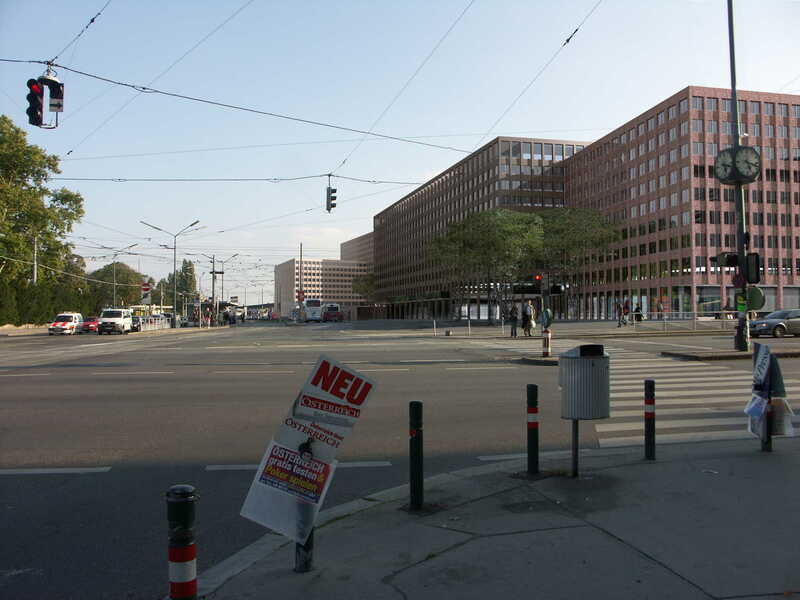 Erste Bank’s programme was extensive; re-configurable office space was required for 4,000 bank employees, all in close proximity to daylight, exterior views and opening windows, along with a conference centre and trading floor. 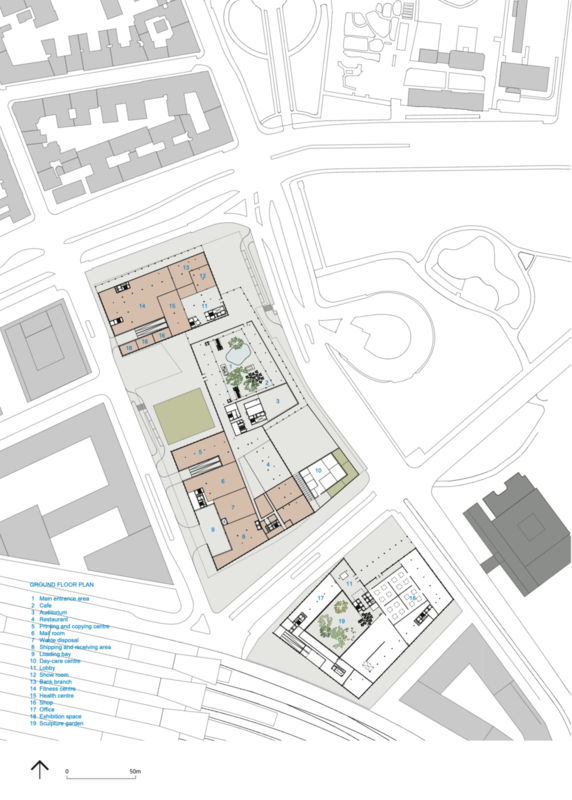 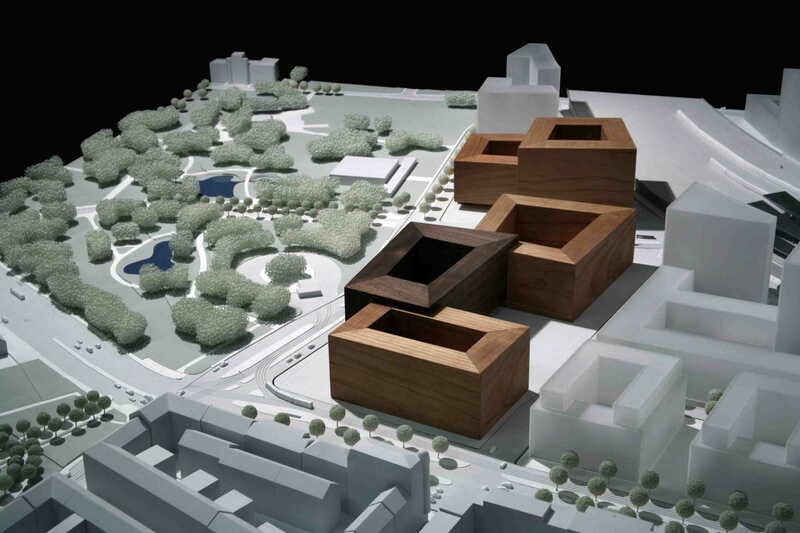 Our design articulates the mass of the building into three connected parts, which relate in size to the neo-classical buildings in the surrounding city, shape the external public spaces of the scheme between them and provide smaller scale locations in the interiors with views in all directions. 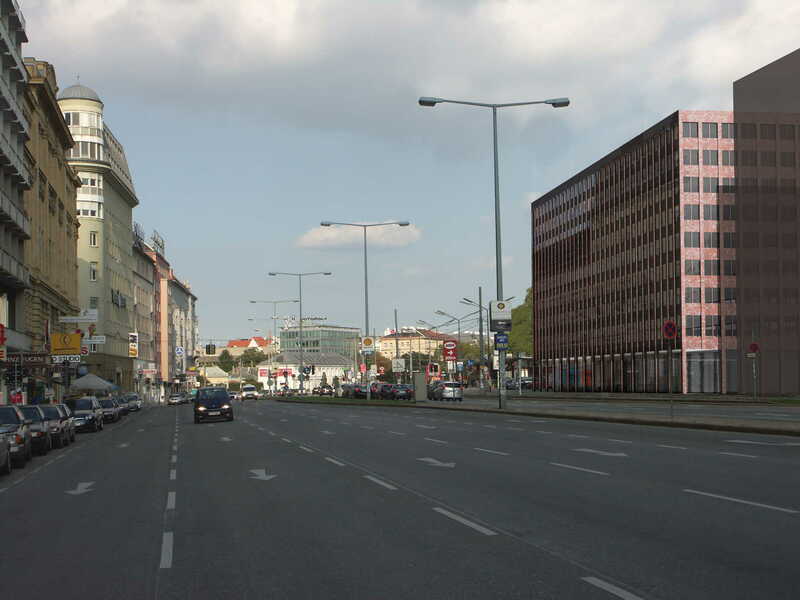 New headquarters in Vienna for the Erste Bank Group.